Lawyer. She obtained her degree from the School of Law of Buenos Aires University in 1995. She also graduated as Bachelor in Political Sciences at the same university (1996). She attended the Master’s degree in “Politics of the World Economy” at the London School of Economics & Political Science (LSE) (1997) and conducted post-graduate studies in Business Law Specialization at Austral University (1999). 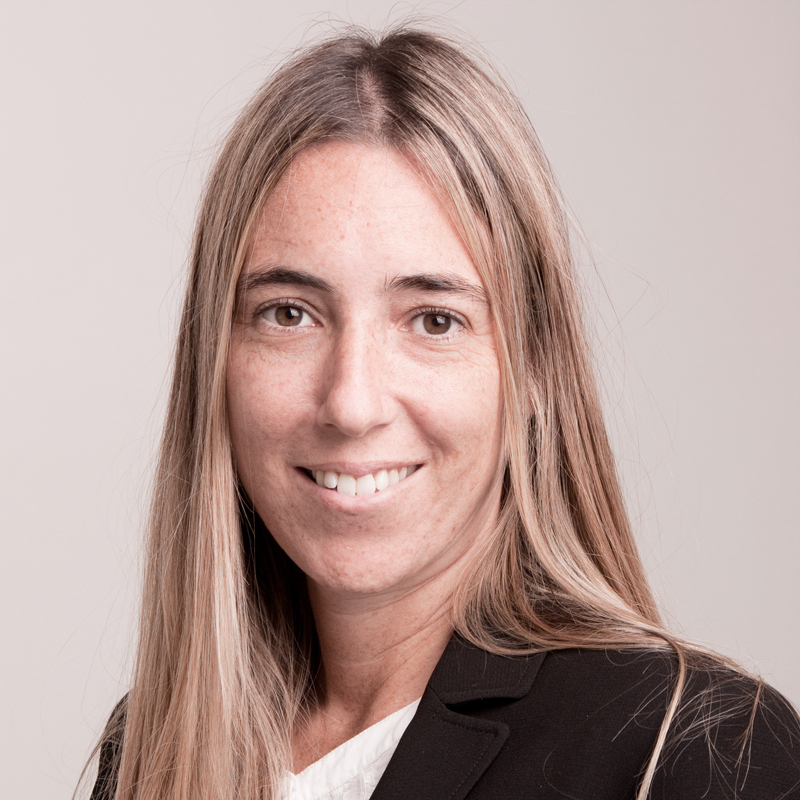 Her practice is focused on advising both local and international entities on Capital Markets, Banking and Financial Law, Foreign Exchange Regulations, Regulations of the Central Bank of the Argentine Republic, Financial Restructuring and Mergers and Acquisitions. Specialized in the regulation of the National Securities Committee. Member of the Bar Association of the City of Buenos Aires since 1995.